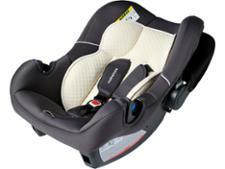 Mothercare child car seat reviews - Which? Buying a baby or child car seat? Our car seat crash tests show you why it's vital to go for the best seat for your budget, whether you're looking for Isofix, i-Size, any of the many car seat groups, or a booster seat. 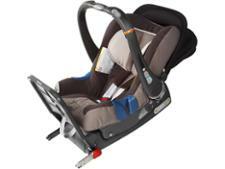 Get your questions answered and find out how to buy the best child car seat.